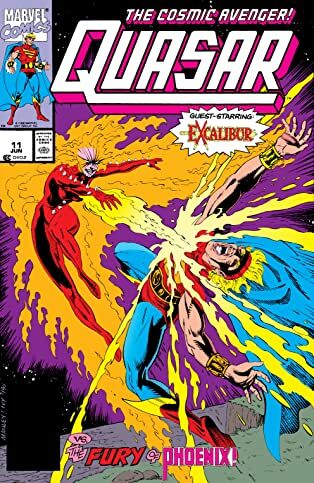 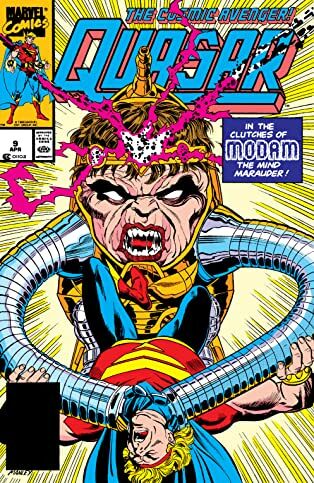 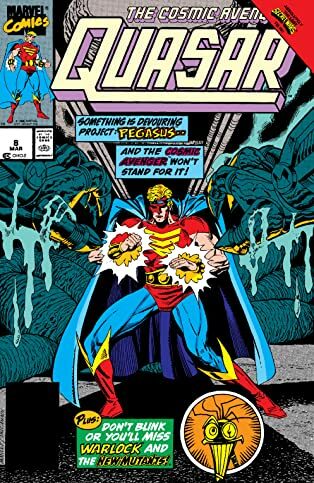 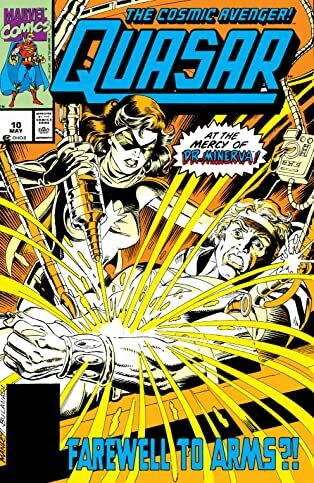 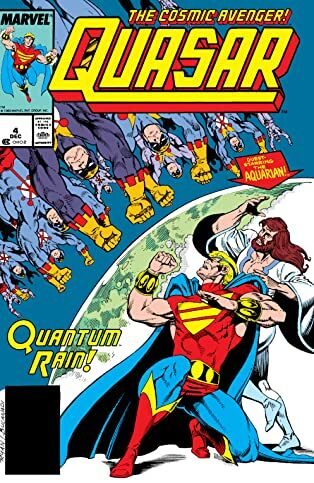 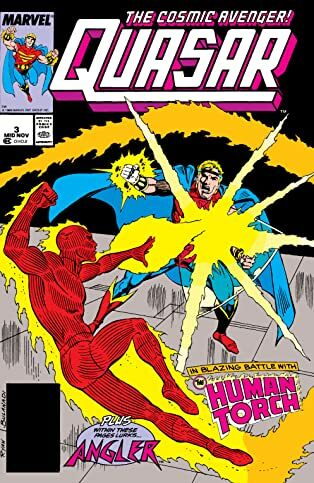 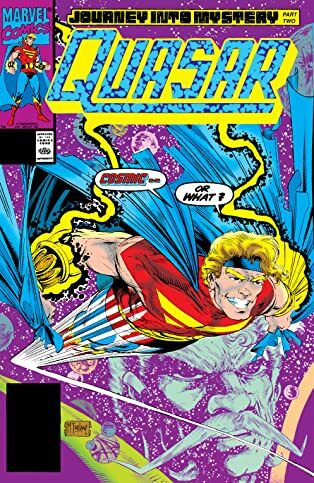 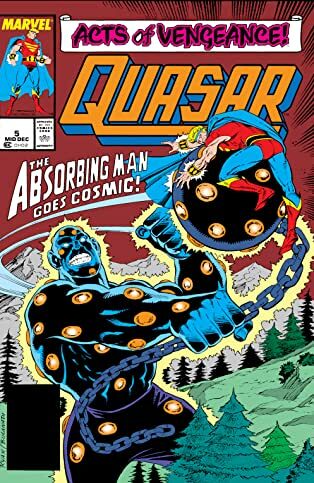 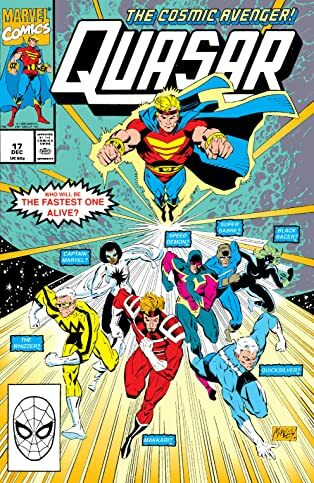 Collects Quasar #1-9 and material From Avengers Annual #18 and Marvel Comics Presents (1988) #29. 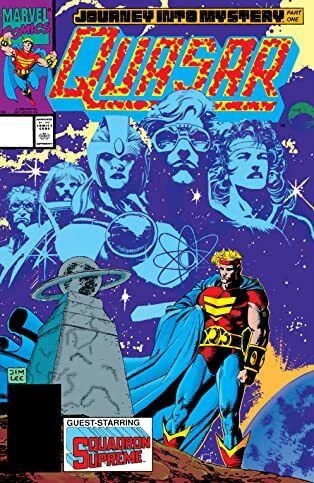 The saga of one of Marvel's premier cosmic crusaders begins here! 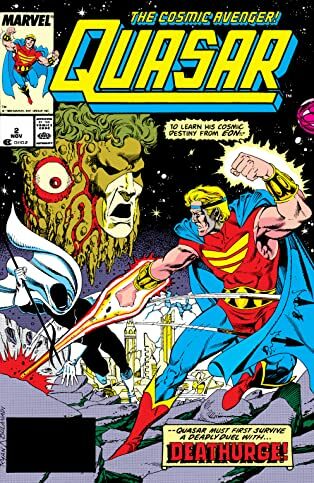 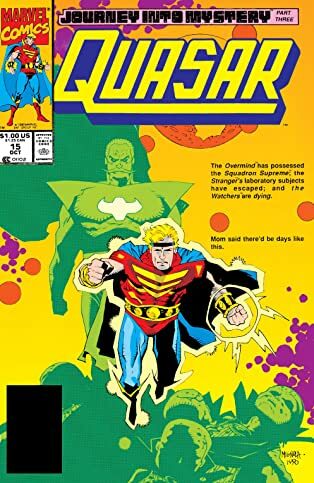 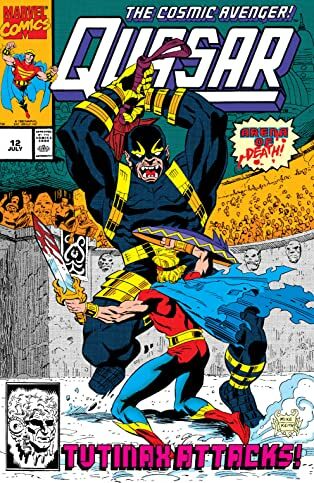 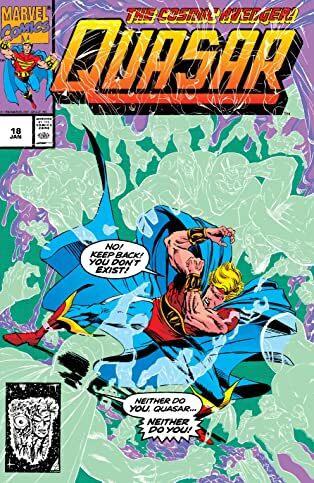 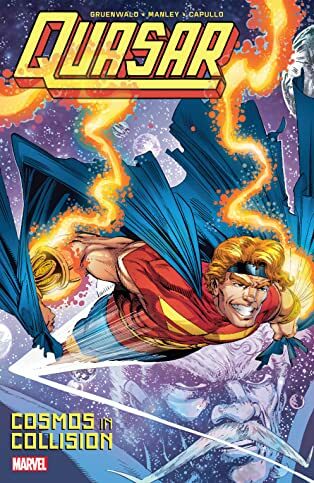 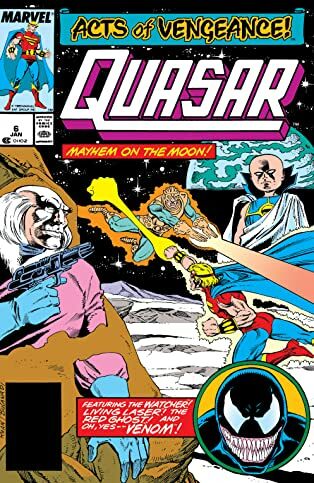 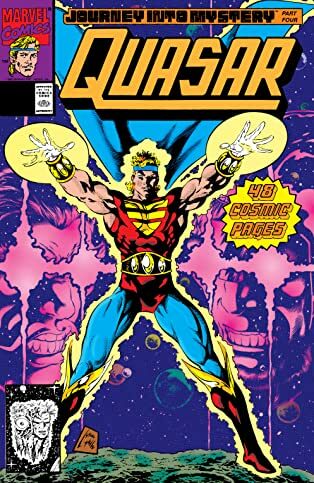 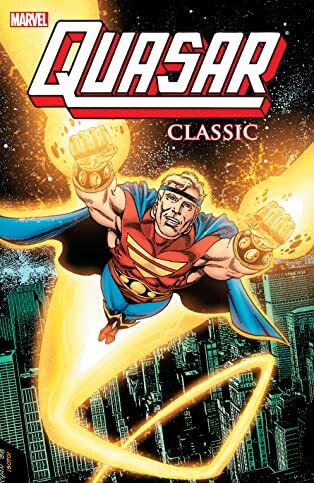 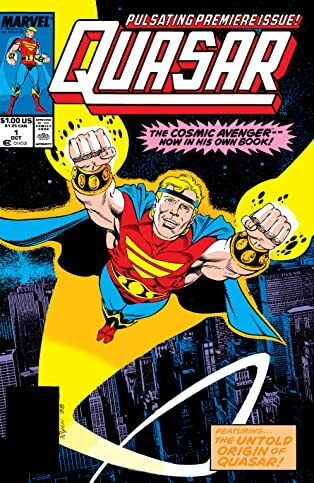 Long before joining the ranks of the Annihilators, Quasar participated in his own out-of-this-world adventures — both earthbound and beyond. 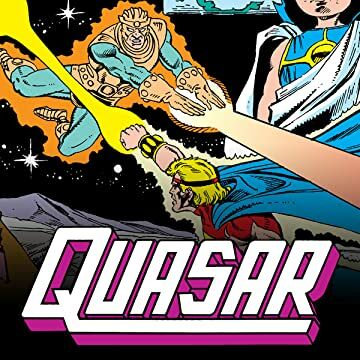 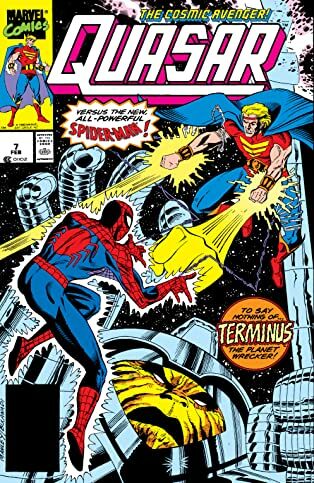 Relive these early star-spanning tales, including Quasar's role during the "Acts of Vengeance" and his initiation into the Avengers!